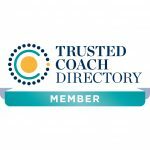 Angela coaches individuals on all aspects of their professional and personal lives, with a special interest in communication skills, confidence and creativity. Her passion is Clean Language, a powerful non-directive facilitation process that engages the coachee’s non-conscious resources through the metaphors they use to describe their experience. 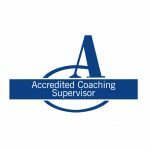 Angela is an Association for Coaching (AC) Accredited Executive Coach and Accredited Coaching Supervisor. 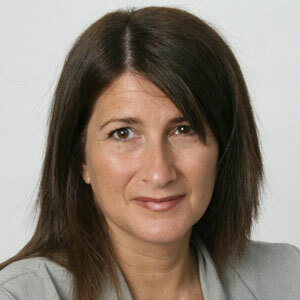 A popular trainer of clean coaching techniques to professional coaches, Angela has delivered workshops on Clean Language at Oxford Brookes University. Angela has recently completed a Psychology degree (BSc Hons, First Class) and is incorporating her new knowledge into her work. She is an NLP Master Practitioner and certified Clean Facilitator.